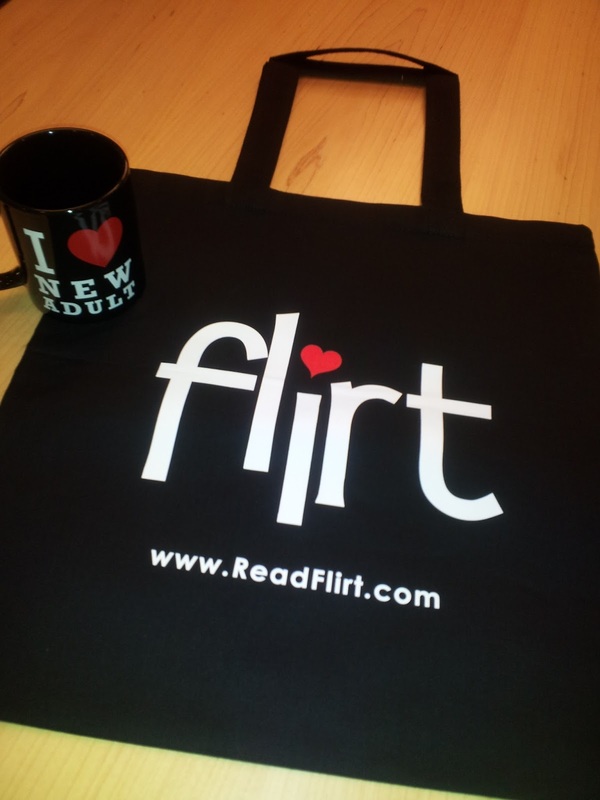 As part of the hop, Flirt is giving away its signature "I Heart New Adult" tote (for carrying books, ereaders, and other fun things), and its signature "I Heart New Adult" mug (perfect for that morning coffee pick-me-up)! Just check out the Rafflecopter below—stop by each blog for more chances to win, and to meet awesome New Adult fans and reviewers! Flirt are very kindly going to giveaway an ebook ARC of Isn't She Lovely by Lauren Layne to one lucky blog commenter. To be in with a chance of winning please leave a comment saying what you love about New Adult books or why you'd like to read Isn't She Lovely along with your email address so I can contact you if you are the winner. Giveaway is open internationally and one winner will receive an ebook ARC of Isn't She Lovely by Lauren Layne. The ARC will be made available to you via Netgalley so you will need to register for a free account with them if you don't already have one. I will need to pass your registered email address to my contact at Flirt so they can pre-approve you for this title. To enter leave a comment answering one of the above questions. Please make sure you include your email address so I can contact you if you are the winner. Comments without an email address will not be entered into the giveaway. The giveaway will close at Midnight GMT on the 3rd of Septmber 2013 and the winner will be announced soon afterwards. The winner's email address will be passed to Flirt so their prize can be sent. New Adult books are fun and exciting to read, as long as the characters are old enough...in their early 20's! New adult books are interesting and fun to read. They keep me feeling young. Sounds cool, I want to read more NA! It looks fab doesn't it Linda!